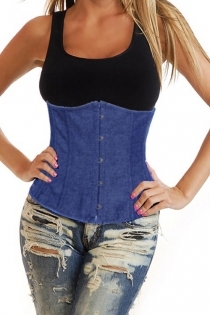 High quality waist training corset! 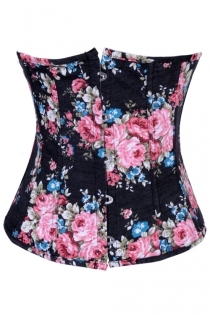 Welcome to our waist training corset section! These waist training corsets are professionally designed for waist reduction and especially suitable for post-pregnancy woman, white-collar or office lady, bride for wedding photos or big day, party queen, etc. 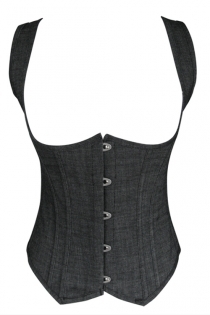 Our waist training corsets are well-constructed with fine bones and fabric. They will flatten your belly and back, reducing the circumference of the waist to an ideal and proper point, as well as raise the sagging breasts upwards and modify them, changing the bust line and improving posture. We know this is your ultimate goal, and we can tell you that it is possible to reshape your body figure permanently if using our waist training corset in the correct way and sticking with it for a long enough period of time. 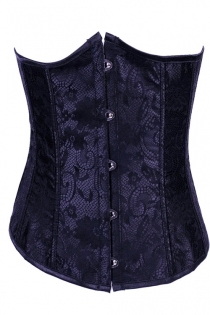 To cater for your different demands, we offer various kinds of high-quality waist training corsets with skin-caressing fabrics and all sizes from S to XXL are among your choice. 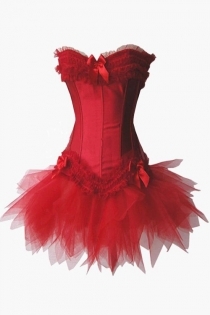 Combining the classic and fashion styles, our corsets are made of satin, faux leather or sheer material with delicate details, including fancy lace, exquisite embroidery, leopard print, ribbons, etc. In addition to popular red, black and white, our collections come in many other vivid colors, such as sapphire blue, hot pink, shining gold, gorgeous purple and fresh green. 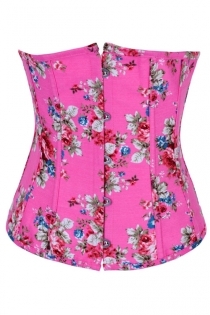 Browse through our selection of waist training corsets and there is always a surprise for you. For your favor, here are some tips for choosing, wearing and caring for slimming training corsets. 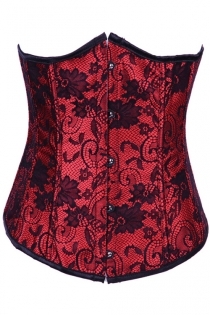 If this is the first time for you to try a waist training corset, we suggest choosing an underbust corset which is 4-5 inches smaller than your nature waistline. 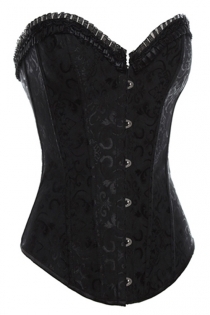 For customers with an A-B cup, underbust corsets may work best. Always wear a thin liner underneath your corset to prevent the build-up of oils from the skin on the corset lining. Don’t lace too tight or too fast, otherwise you may feel uncomfortable and suffer from short-term problems such as chafing of the skin. Begin with wearing a waist training corset about 3-6 hours a day and then gradually make the time longer when you get accustomed to it. 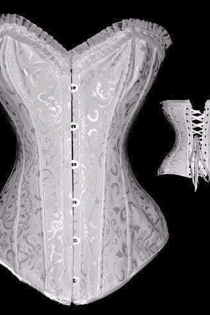 For a better maintenance of corsets, wipe clean the outside or the lining with a slightly damp sponge or clothe from time to time. 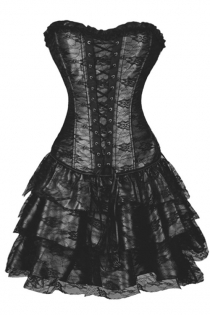 For a long-lasting use of corsets, minimize the need for cleaning or washing. If necessary, hand washing and a good dry cleaner are recommended.